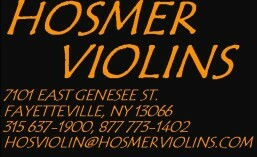 Hosmer Violins is proud to serve the musical community of Central New York and beyond. 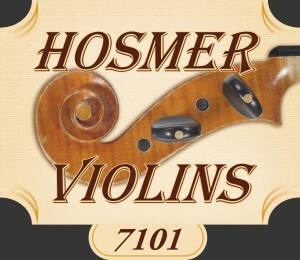 Since 1970 we have been the place to go for the student, amateur, and professional string musician. Our specialty is the sale of violins, violas, cellos, and their related bows, as well as strings, cases, and accessories. We are in constant contact with the finest workshops throughout the world to bring you the best value in instruments and bows. All of the instruments we sell, no matter how inexpensive, are set up and adjusted in this shop to be at peak tonal, cosmetic, and physical functionality. Matching the right instrument to the player and instructing that player in its care and maintenance is our commitment. 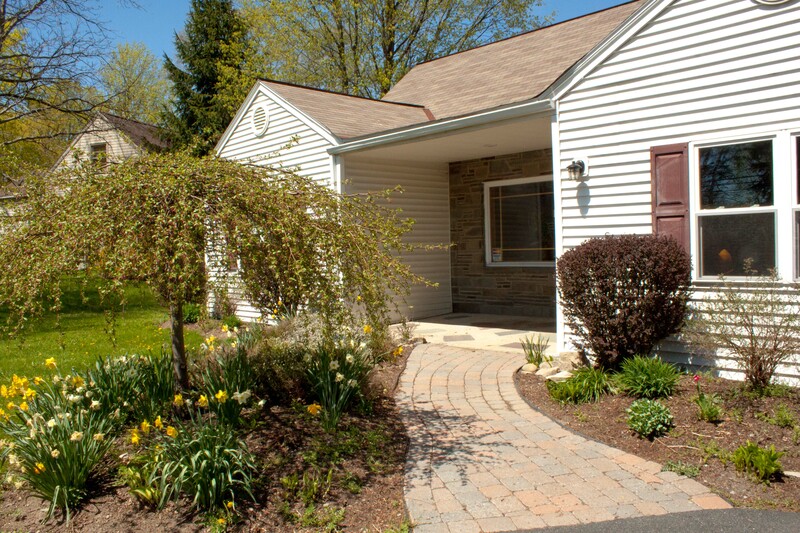 As long as you own your instrument we will be available for any care or adjustment concerns. Professional repair and restoration go hand in hand with the sale of fine instruments, because you can’t have one without the other. 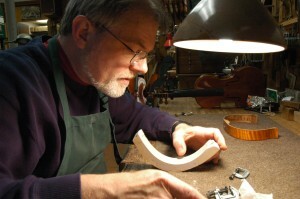 With our many years of experience, you may be assured that your cherished instrument or bow will be in good hands. And, of course, the new and vintage instruments and bows we offer for sale benefit as well. During the summer we will be closed on SATURDAYS from June 23 until September 8, except by appointment.